The ways in which you interact with your Windows 10 system determine how fast you can complete a certain task. The faster you navigate, the better the results. After all, time management is extremely important. 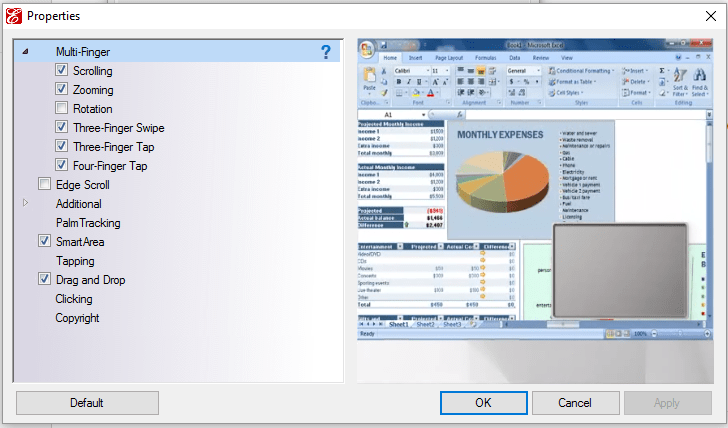 As a result, the touchpad feature is becoming an important tool as it can help you to smartly manage different operations when you are on the go or in a hurry. To properly set up the touchpad functionality in Windows 10 you should access advanced settings. 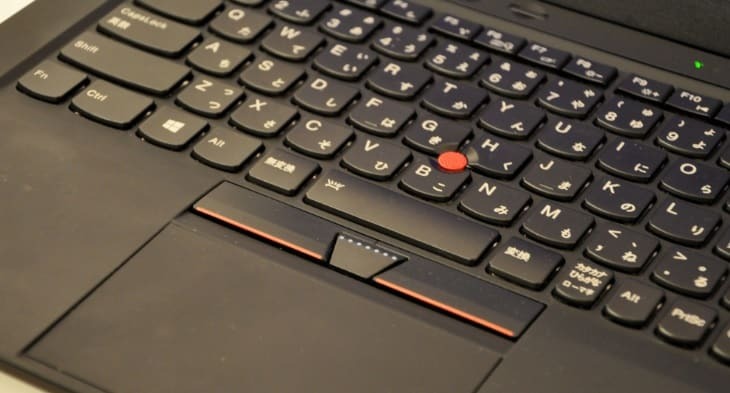 Usually, the regular touchpad features offered by the Windows system shows only basic functionality and offers only limited tweaking possibilities – such as changing the pointer speed, options for pointer precision and so on. The advanced touchpad settings are included by the touchpad hardware manufacturers and can be accessed on your Windows 10 computer or notebook by following the steps from below. Press the Win+R hotkeys in order to bring the Run box. Inside the Run field enter main.cpl and click on OK when done. 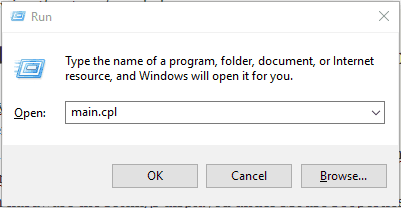 This command will open the Mouse Properties window, from where you can then access and modify advanced touchpad settings in Windows 10. Note: depending on each hardware the settings displayed under Mouse Properties might be different; the steps explained here are detailed based on a Toshiba Satellite notebook. However, regardless of what hardware you are using, the touchpad advanced settings will be similar with what you can see in the following images. So, from the Mouse Properties window you can adjust based settings for your mouse and also for the touchpad. 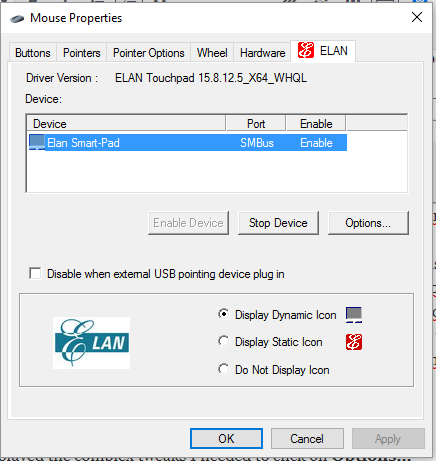 The advanced touchpad settings can be reached by switching to the manufacturer tab – in my case I had to click on the ELAN tab. There you will receive the settings related with the hardware support for your particular touchpad. As already outlined, you can change only regular settings by default. And voila; the advanced touchpad settings are now displayed. From here I can choose to customize and optimize the touchpad functionality in Windows 10. Do note: if there aren’t enough settings displayed for your touchpad, you should first update the touchpad hardware drivers. You can do that by visiting the manufacturer’s official website. There you will be able to enter the model of your computer or notebook and the Windows firmware version that powers your device. Finally, you will receive the right drivers for your hardware. After updating the drivers repeat the steps listed above once more time and see if you now get more options or further tweaking possibilities. If you cannot find the advanced touchpad settings in Windows 10 (the options you get are different from what it’s explained above), share some screenshots and we will guide you through.